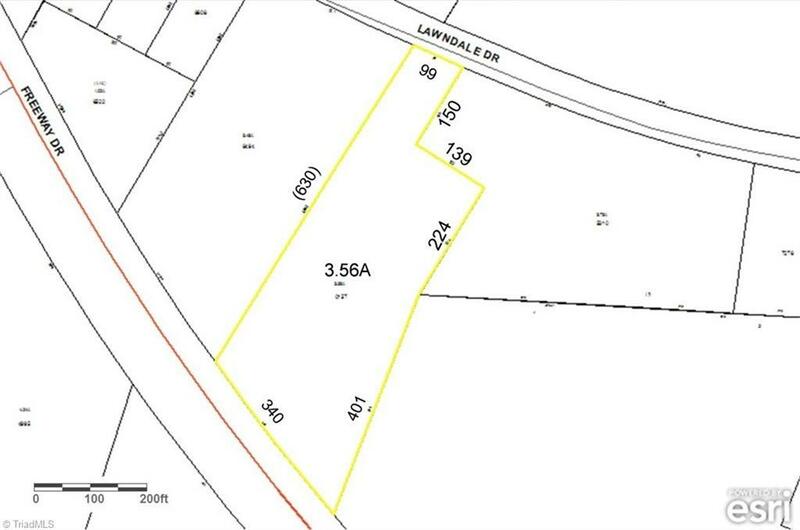 3.56 Acres. 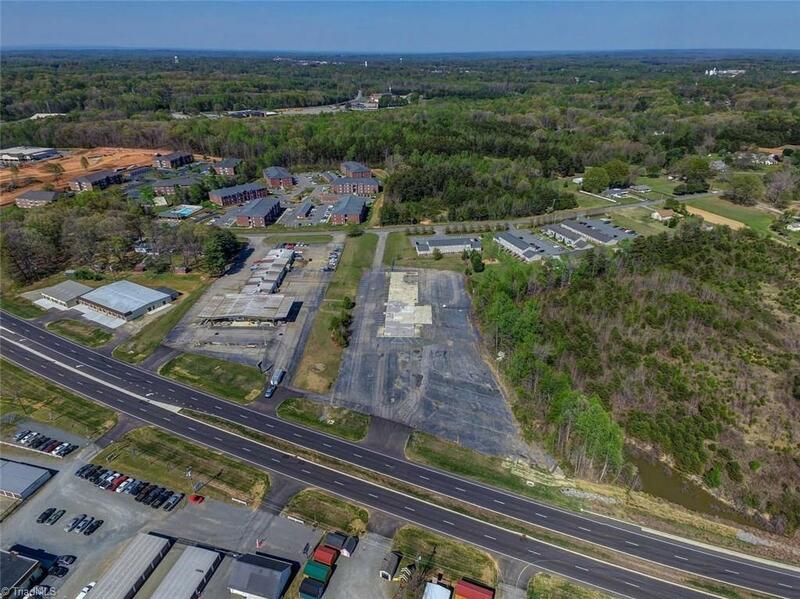 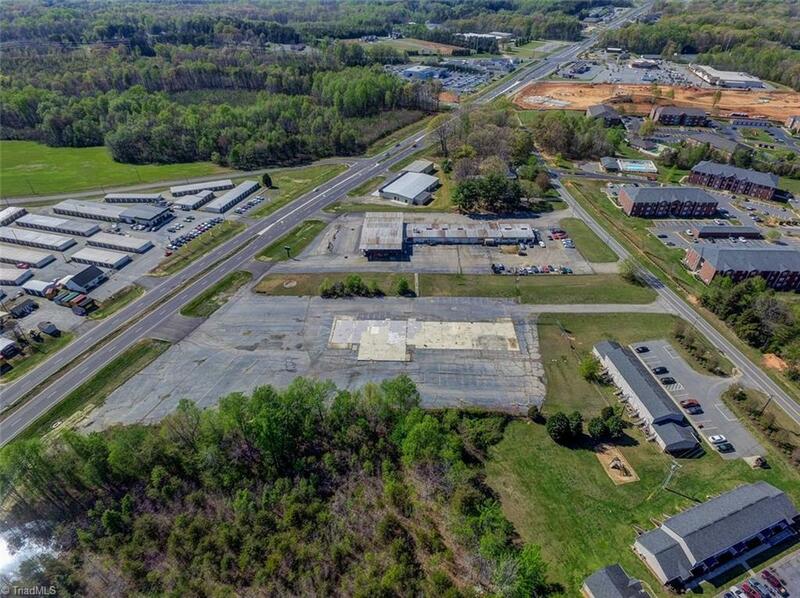 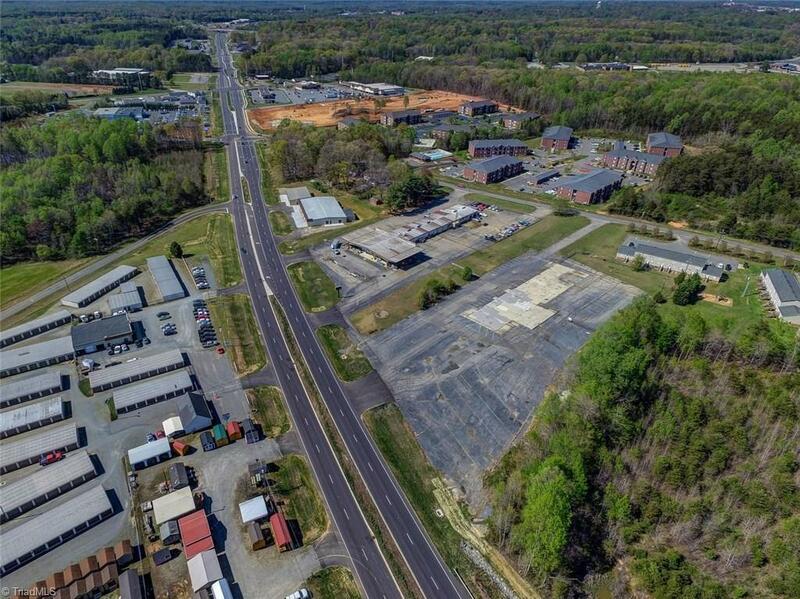 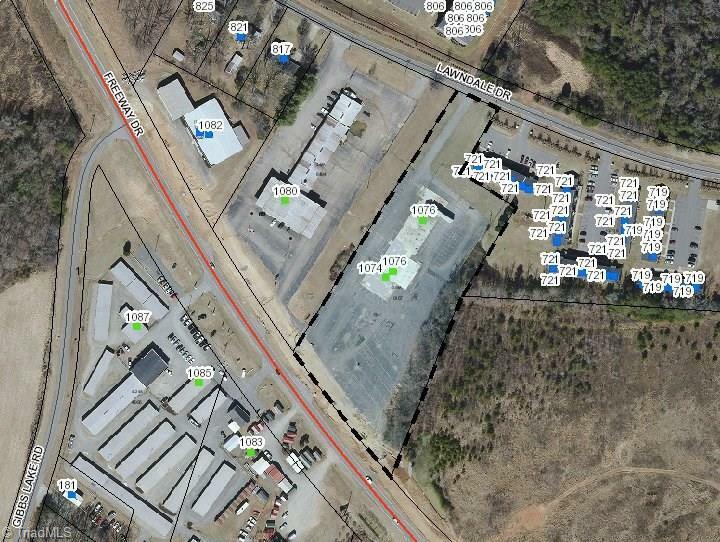 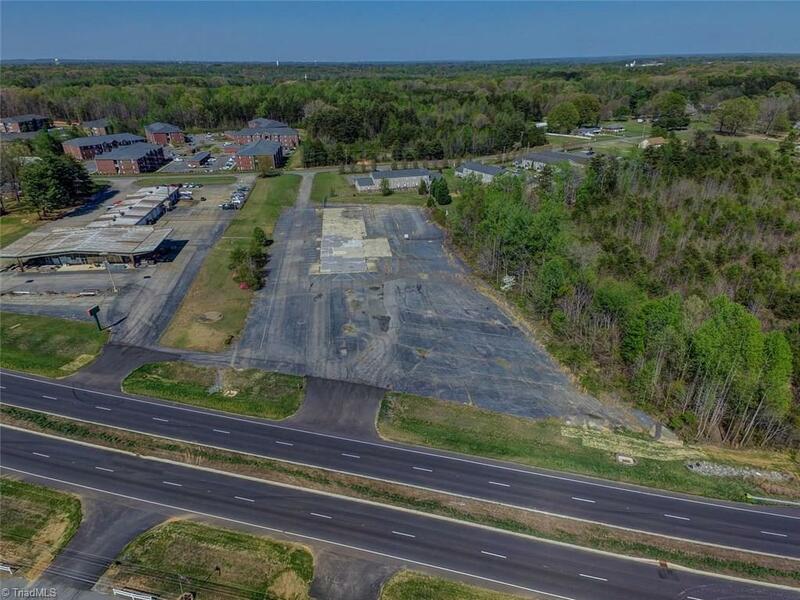 HIGH TRAFFIC LOCATION perfect for Highway Business or multi-family units! 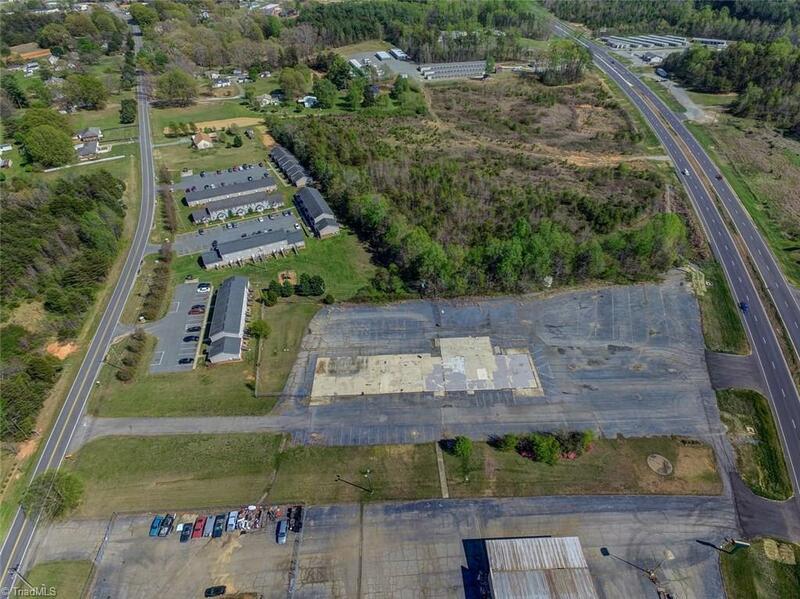 Access 340+/- ft on Freeway Drive AND 100+/- ft road on Lawndale Dr. 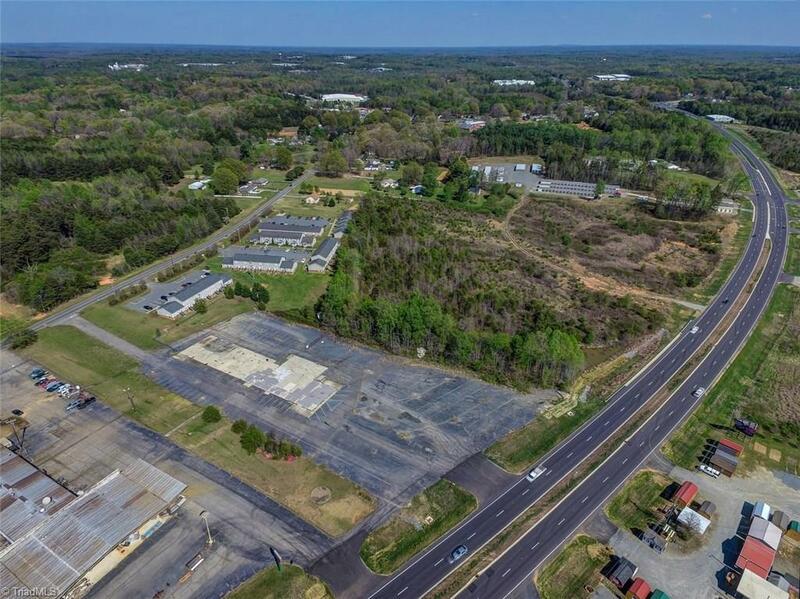 Adjacent to multi-family property. 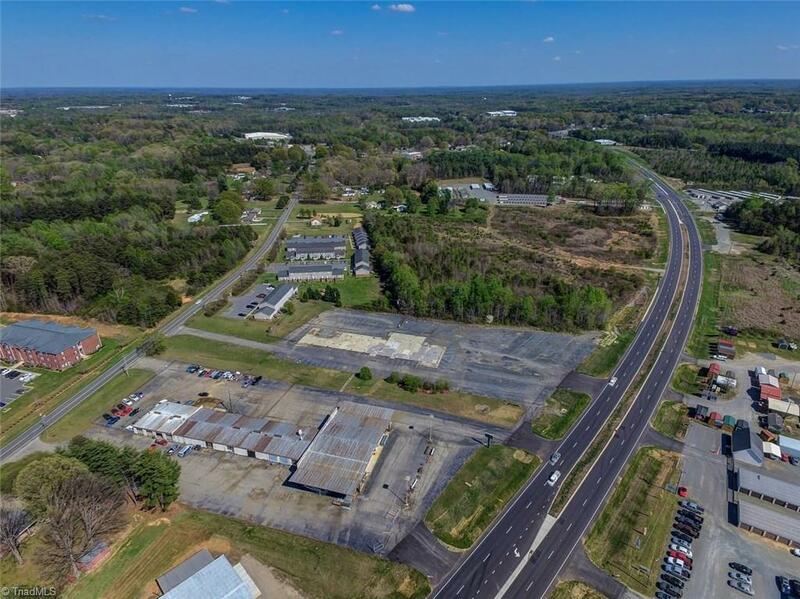 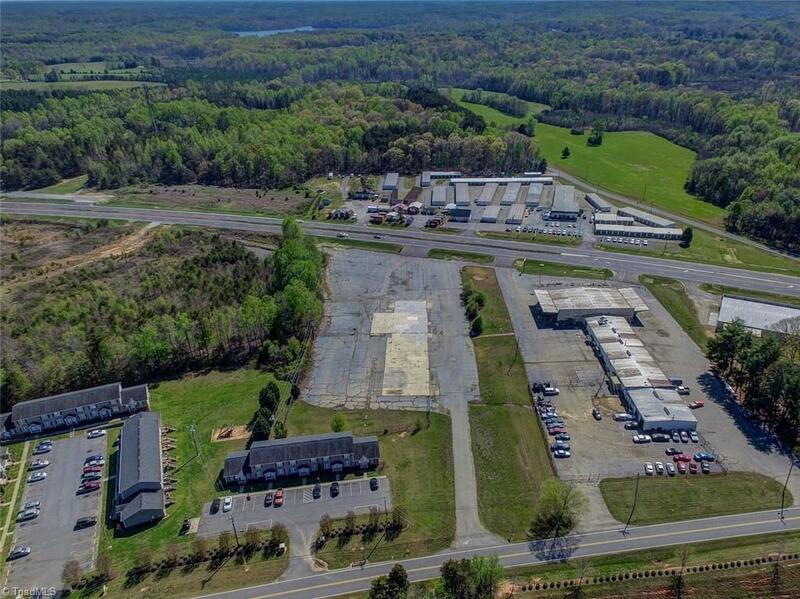 High traffic location with great visibility and easily accessible to Hwy 29 bypass 20-25 min to Greensboro, Burlington & Danville.